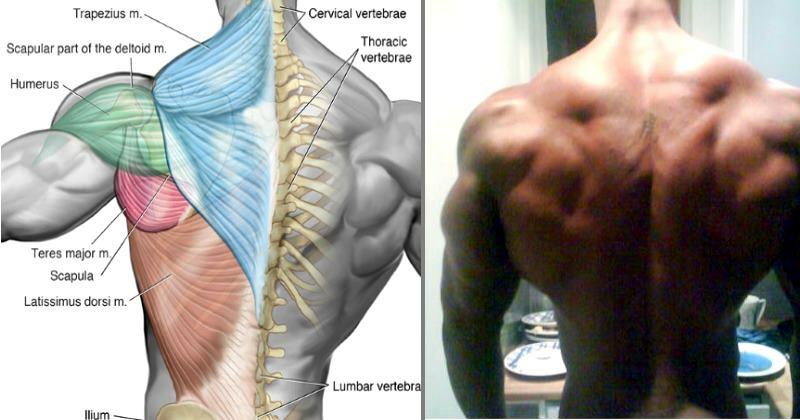 The average lifter attacks the bench press like crazy and neglects their back. 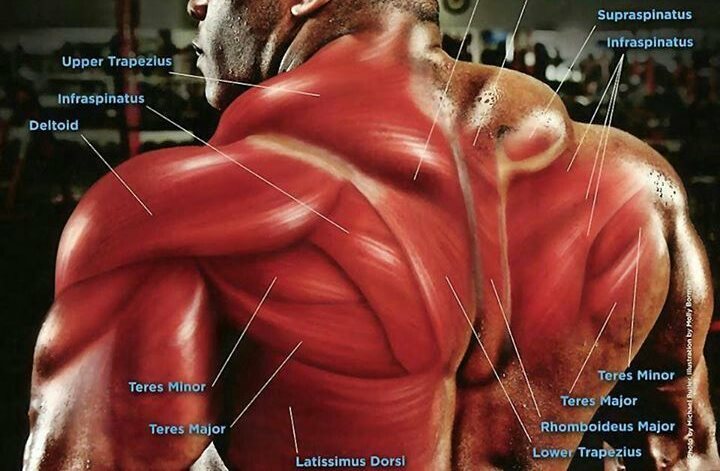 But if you live on this planet, you already know that a huge, symmetrical back is what separates the newbies from the highly experienced lifters and what ultimately wins bodybuilding contests. 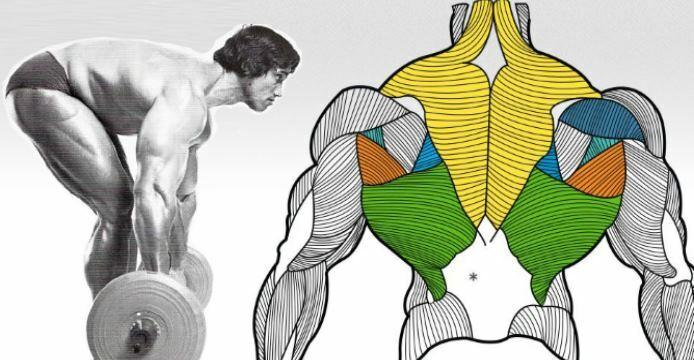 There are two main characteristics that define a big, strong back that demands respect: volume and a torso which forms the shape of the letter “V”. 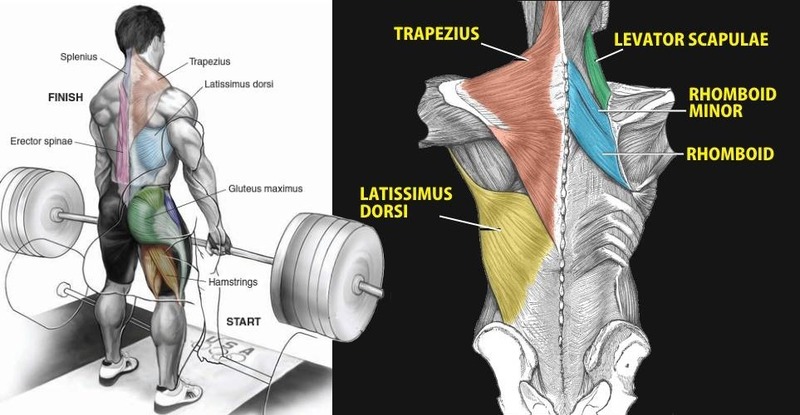 To develop this, you need do to perform both horizontal pulling and vertical pulling – unfortunately, many bodybuilding beginners do one but not the other, usually with poor form and bad technique, so it’s no wonder that they end up only with muscle imbalances. 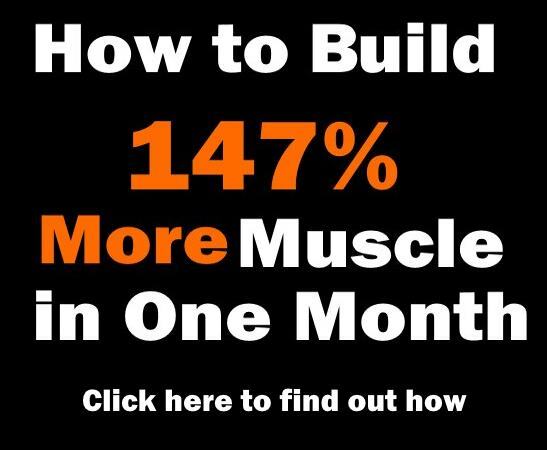 We know you want to build your back like a pro, but do you have the right tools to achieve this goal? Here are the 7 most efficient rowing variations that you’ve never seen before but will give you the wide, thick back you want in less time. This rowing variation is an excellent way to develop the core and lower back muscles by improving your horizontal pulling technique. In order to perform it, you’ll have to correct any ineffective mechanics or flawed activation patterns. It includes extension of the hips and shoulders, giving both upper and lower body parts a great workout while also improving overall balance. Keeping your torso tight throughout this movement will help you build a strong core. 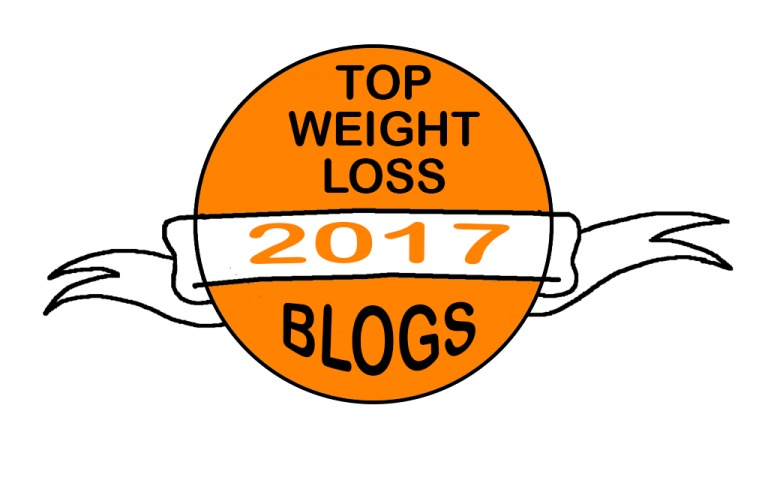 But even more, performing it regularly will help you correct your body positioning and fix a number of form issues, such as over-rowing and excessive range of motion, overstretching, excessive lumbar extension and excessive momentum, thereby eliminating back pain and increasing the effectiveness of your rowing and lifting performance. 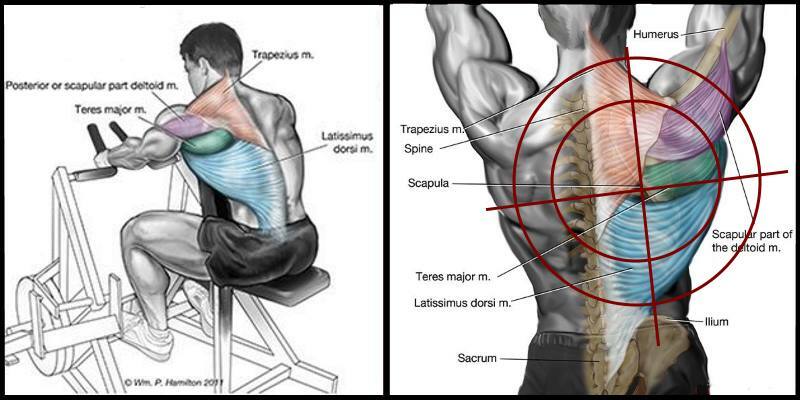 On the other hand, a flawlessly executed quadruped row promotes optimal depression, retraction and medial rotation of the scapula, improves arm and grip mechanics and spinal rigidity, and teaches strong muscle-mind connection with the lats. The supine floor row is the ideal exercise for eliminating excessive range of motion in the contracted position of horizontal pulling movements. It’s even superior to bent-over rows because it targets the upper back and core stabilizing muscles more effectively and you can add resistance by using a back pack loaded with plates. Although weighted chin-ups may look like a more practical option, this exercises is unique in its ability to train the horizontal pulling muscles, whereas chin-ups/pull-ups train the vertical pulling muscles. 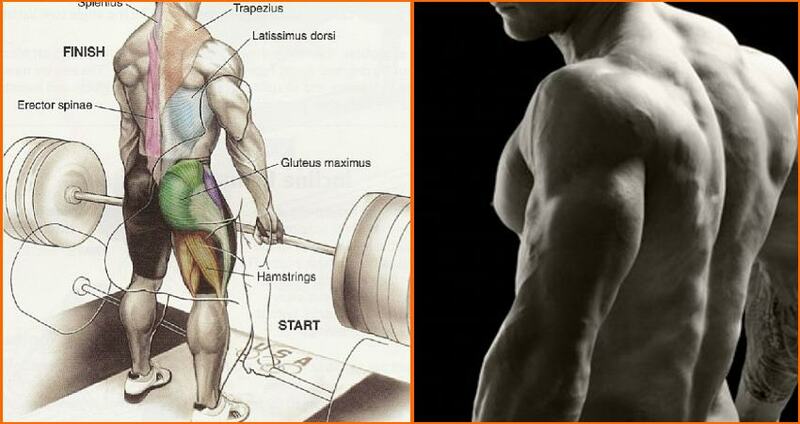 In addition, the supine floor row takes the lower back out of the equation and doesn’t leave any room for cheating. As far as mechanics are concerned, this movement will force you to retract and depress your shoulder blades, thereby improving postural alignment and shoulder mechanics, even more so if you use bands or cables. 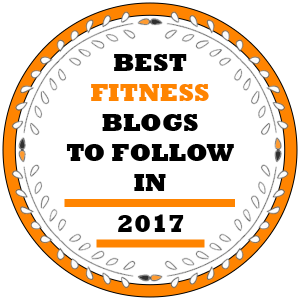 That being said, the unilateral variation of the supine floor row is one of the best horizontal pulling movements you will ever do. Just make sure that the bar is just high enough to allow your arm to fully extend. Optionally, you can place the back of your heels on elevated surface and place additional weight on the belly or pelvis to increase the effectiveness of the exercise. 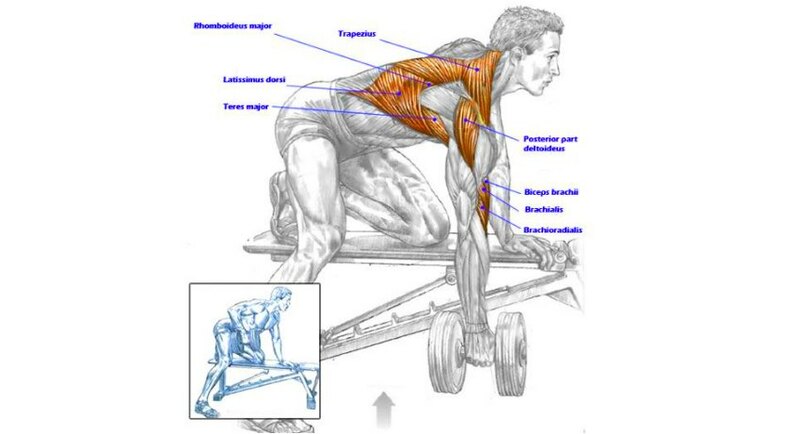 Bent-over rows are one of the single most effective exercises for crushing your entire upper back, yet most lifters fail to use them correctly, usually because of lack of scapular depression throughout the movement. Simply put, if the shoulders aren’t depressed, the lats can’t be optimally activated and you’re more likely to flare your elbows, which ultimately leads to shoulder inflammation. 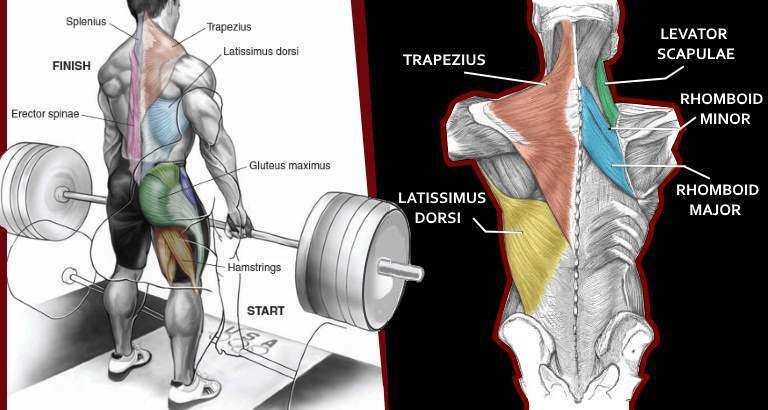 Not only do bent-over rows increase the size and strength of the lats and traps, but they also work the erectors, glutes and hams. And if performed regularly and correctly, this rowing variation with horizontal band resistance can provide several unique benefits such as teaching you proper hip-hinging mechanics, improving balance, eliminating spinal flexion and forcing your lats to give their 100% by both protracting and elevating them. It’s safe to assume that grip training is one of the most underrated area of training out there. And that’s really a shame because grip and forearm mechanics have a huge impact on scapular stability and horizontal pulling mechanics. Not to mention the ability to open jars around the home. By targeting the muscles around the fingers, hands and forearms, you can help center and lock the glenohumeral joint, which is by the way one of the most mobile joints of the human body and it involves articulation between the shoulder blade and upper arm bone, into its ideal position. To get these benefits, as well as respectable improvements in hand strength and the size of the extensors and flexors of the forearms, try the finger-pinching rowing variant by holding a heavy plate between the thumb and fingers without flexing individual digits. This is far more effective than using fat grips because it will force you to perform rowing motions optimally by eliminating excessive momentum and range of motion, while overstretching will cause the weight to slip out of your fingers. Performing finger-pinching rows will ultimately help you handle heavier weight with stricter form, thereby increasing the effectiveness of your performance on basic rowing movements. 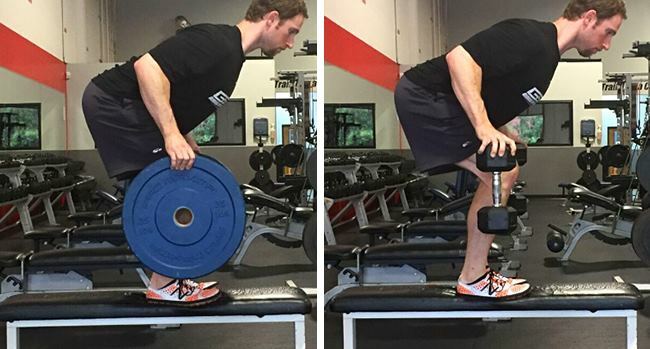 The plate pinch can be done in a few different ways, but one of the best ways is to take two 25-pound Olympic plates and place them together with the smooth sides facing out, then, with your thumb on one side and all four fingers on the other, squeeze the plates and hold for as long as you can.